Traveling the world, hitting a round a golf, or relaxing on the beach. These were generally the common reoccurring thoughts about the ideal retirement. However, this may no longer be the case. More and more people are moving out to the Mountain West. 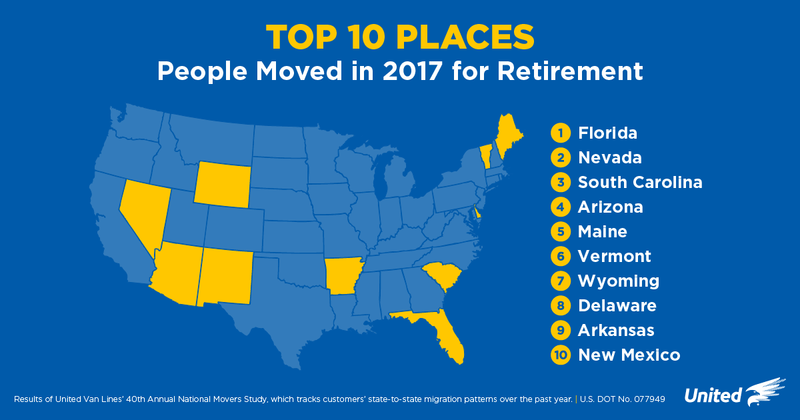 According to United Van Lines’ National Movers Study, there was an influx of retirees to the west. Retirement is a main factor for moving. When people were going to the Mountain West, one in four people chose retirement as a main reason. The West has a vast landscape of nature and beauty. More people are seeking outdoor activities, art, and education for their retirement. The West is perfect for that. 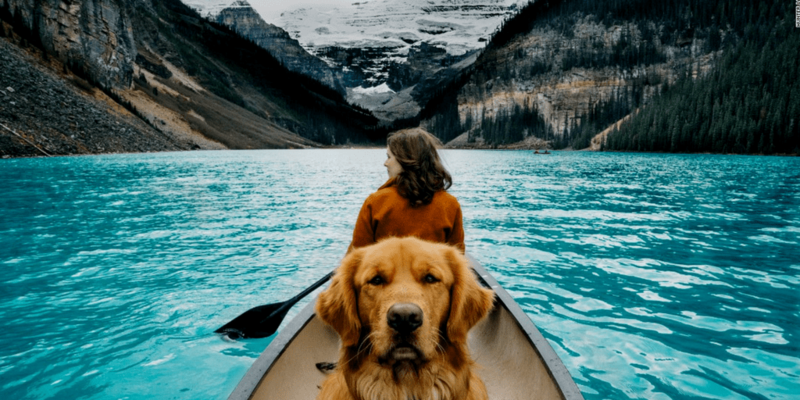 The warmer climates allow for year-round outdoor adventures. Since Baby Boomers are beginning to retire, people’s reasoning and visions for retirement begin to change.